Jenny LoBello has served in the lay leadership of churches for most of her adult life. 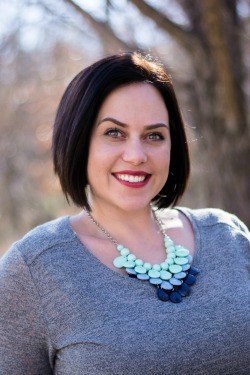 She is now the Communications Director at BridgeWay Church. She has the gift of evangelism and lives out the great commission in her everyday life. Jenny was formerly the Community Relations Director for Chick-fil-a in Flower Mound, TX and has spent time as a child advocate for abused children for CASA of Northeast Louisiana. 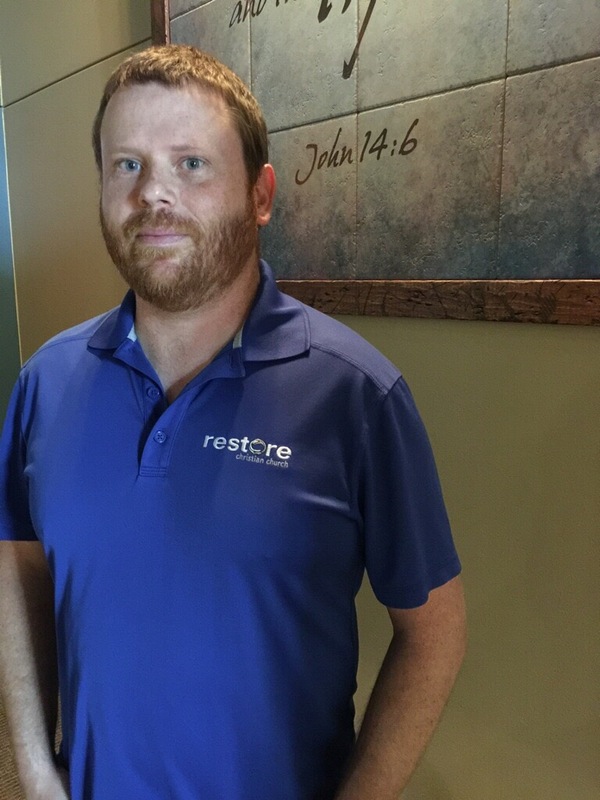 Mark Fenn is the Global Ministries Pastor at First West in West Monroe, LA. 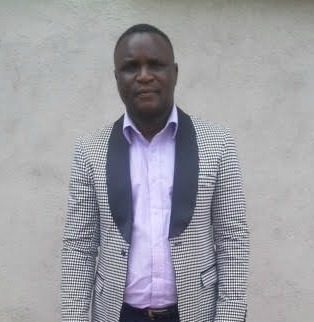 where he gives leadership to both the community and global transformation strategies. Mark has his masters of divinity from Southwestern Baptist Theological Seminary and is currently working on his doctor of ministry from New Orleans Baptist Theological Seminary. In the community, Mark is known as a P.A. announcer for West Monroe Rebel football, and he serves on the Board of Commissioners for the West Ouachita Recreation District. Mark enjoys time with his family, riding horses with wife Ann, bowhunting, fishing, watching sports, and reading. Mark and Ann have one son, Caleb, who attends Louisiana State University. Brad is the Pastor of Lawrence Drive Baptist Church in Macon, GA. He is married to Casey and they have three children; Brady, Griffin and Mary Beth. Brad graduated from Georgia Tech and received his Master of Divinity at Southwestern Baptist Theological Seminary. He served as Missions Pastor at First West in West Monroe, LA before moving his family back to his home state of Georgia. 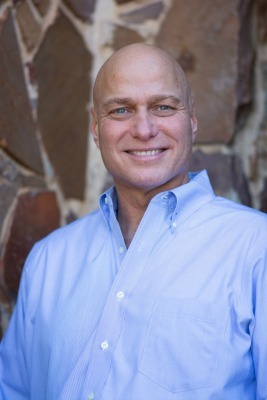 Brad is involved in many community and state projects as well as mission endeavors, including participating in Extreme Mission trips around the world. Dave and his wife, Ernestine, have two grown children and three granddaughters. They have been part of churches in mission fields, including being members of a French-speaking church in Belgium. They have helped plant three new churches. They have also been involved in local, regional and international missions while members of churches in the US. They consider it a privilege and command that all Christians be involved in sharing their faith with lost people. 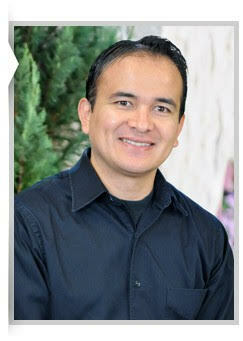 Todd has 19 years experience as a student pastor. He has served churches in Texas, Arkansas, Louisiana and now Oklahoma. 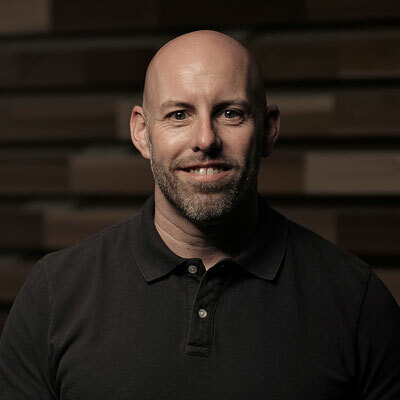 Currently, Todd serves as the Ministry Pastor at First Baptist Church of Broken Arrow, OK. As a student pastor, he led efforts to streamline ministry and develop effective strategies to reach students for Christ. Todd’s heart is to work with student pastors to create a vision for ministry that develops “missional” young men and women. He is dedicated to bringing creativity as well as biblical relevance to the church.